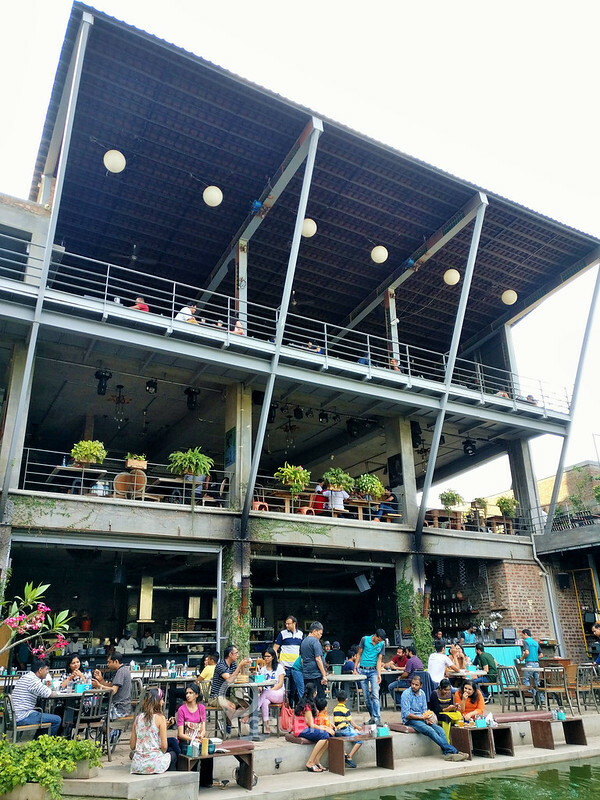 Big Brewsky is one of the most popular micro-breweries in town which is known for its picturesque ambiance, good food that can satisfy any serious food lover and of course the freshly brewed beers! 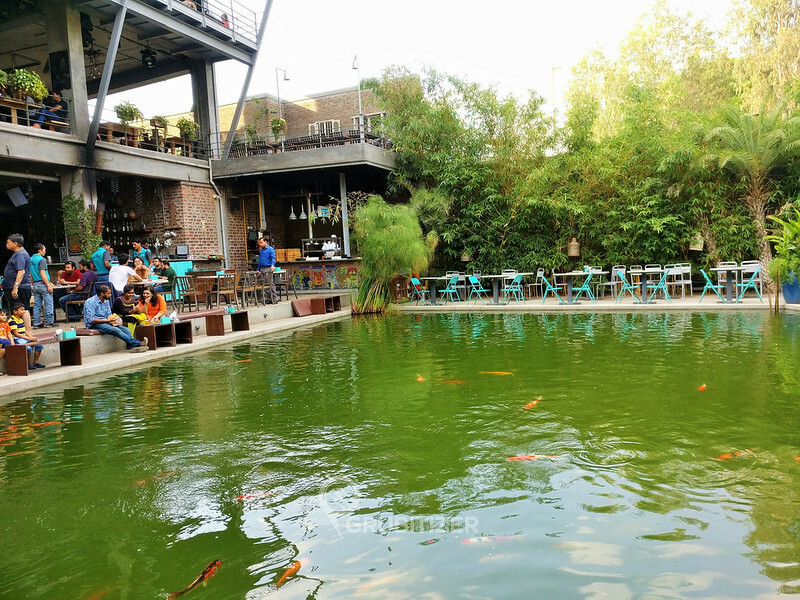 I have been a frequent visitor as it is located very close to my work place, and secondly the entire experience of dining here is just not about great food and drinks, instead it goes way beyond that as the place has amazingly positive and calm vibes all around. Big Brewsky now has more reasons to rejoice as celebrity Chef Sabyasachi Gorai (aka Chef Saby) has joined the clan and this has translated to the introduction of an all new menu which promises to offer dishes inspired by cuisines from across the world, including a section that lists down dishes from our very own traditional Karnataka cuisine. 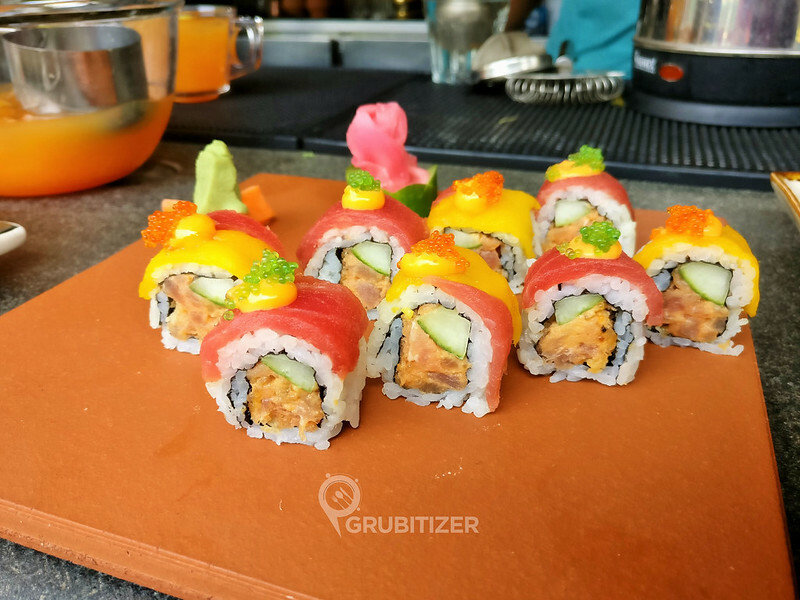 I was here few weeks ago for an exclusive first look of the new menu and this article will help you get familiarized most of the newly added dishes. 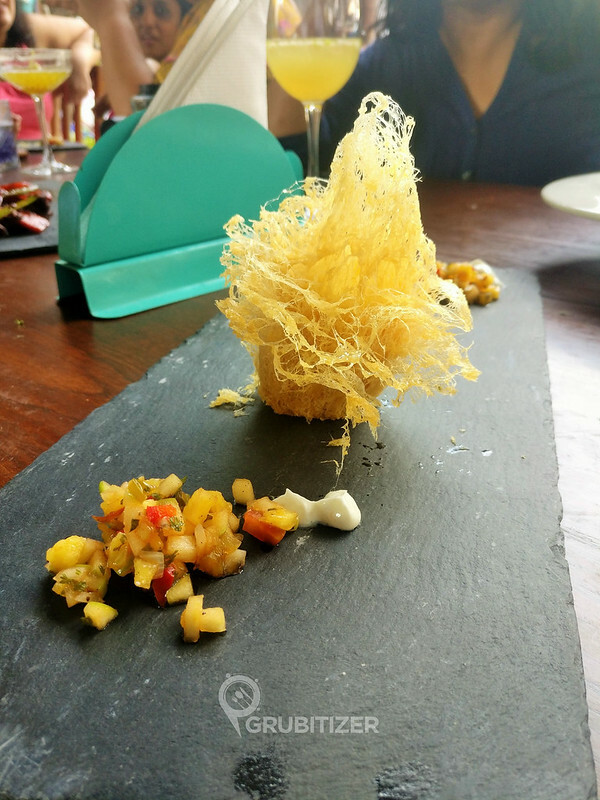 But before getting there let me share the highlight of this lunch meet – Chef Saby himself was present to take us through the entire course of our meal!! 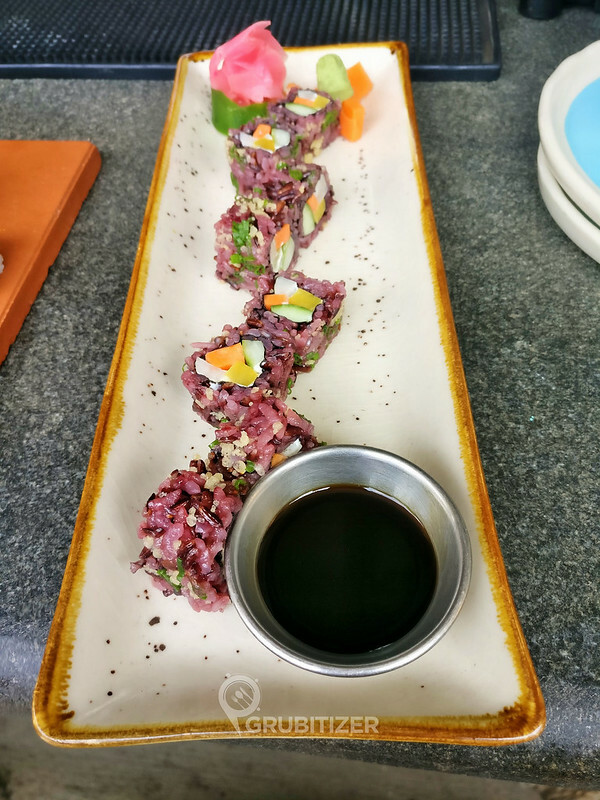 Chef Saby has won multiple awards including the ‘Best Chef of India’, he has a cult following in the culinary world through working with big places like Sodabottle Openerwala, Junglee Billee, Olive Bistro and many others along with his very own restaurant called Lavaash by Saby. 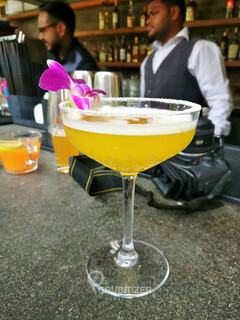 We were first hanging around the bar counter where the bar guy churned out some insanely well prepared cocktails which was well received by everyone, well I loved the way they paid attention to detail while presenting them. 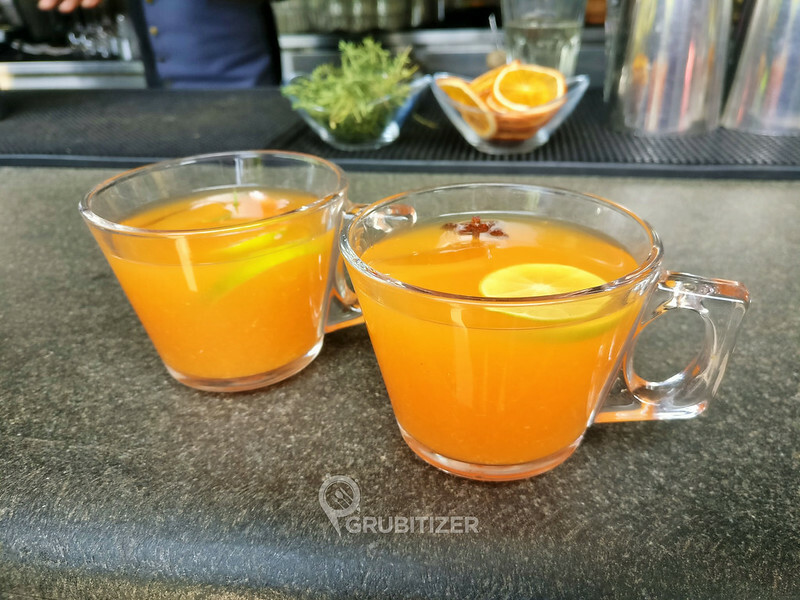 Fruit punch was my welcome drink, it was a perfect beginning to the sunny afternoon, Gin here played the trick along with elderflower, berry juice, loads of citrus and spices. My Old Pal is a classic coffee flavored martini which has caramel and freshly brewed espresso along with homemade vanilla cream, well order this if you love coffee! 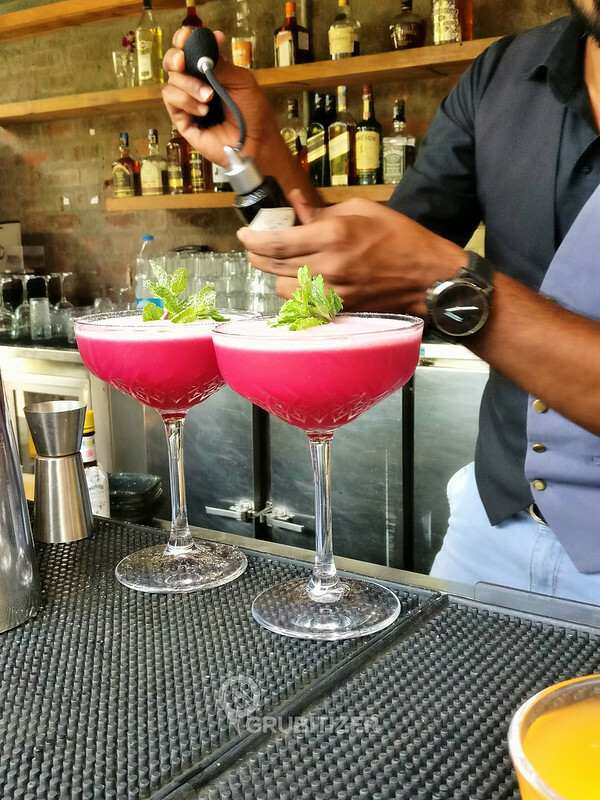 Next up was The Pink Orchard which is again made from Gin, lemon juice and raspberry, the frothy head is formed because it has egg white which acts as an emulsifier. 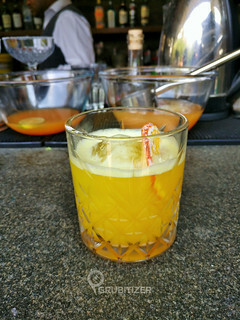 I then tried the classic whiskey sour (called Yellow Jacket here), it is spiked with homemade turmeric and lemon juice. 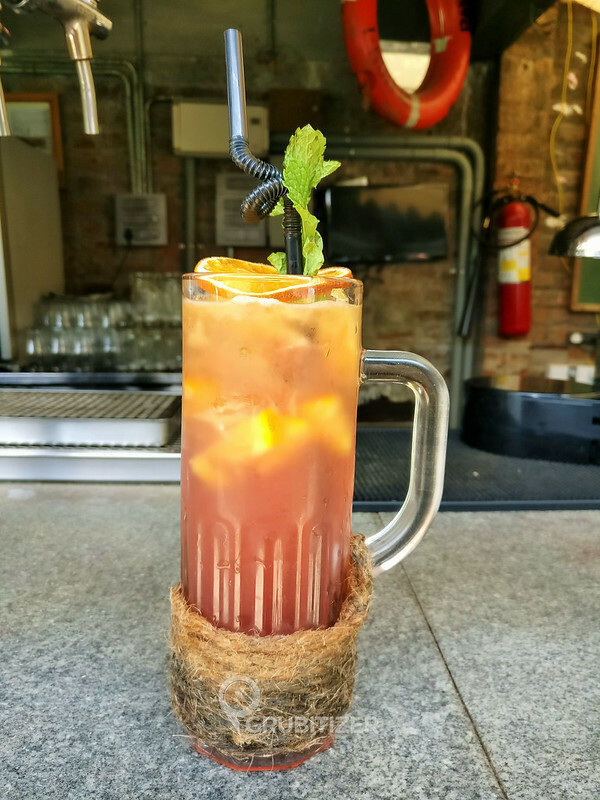 The bartender then saw me without a drink and asked for my preferred alcohol, for some reason I ended up telling Vodka and he instantly gave me a picture friendly cocktail served in a tall glass called the Citrus Whisper, it has goodness of Passion fruit, Apple and Cranberry Juice along with chunks of Orange. 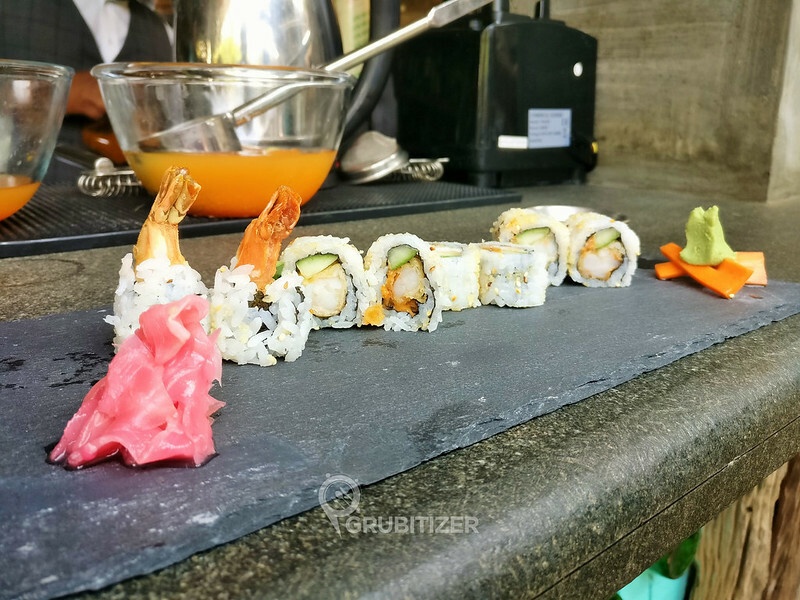 We munched on Sushi while sipping down the cocktails, I tried the Avocado Maki Roll, Spicy Tuna Maki and Tempura prawn roll and these Asian delights were all nicely done. 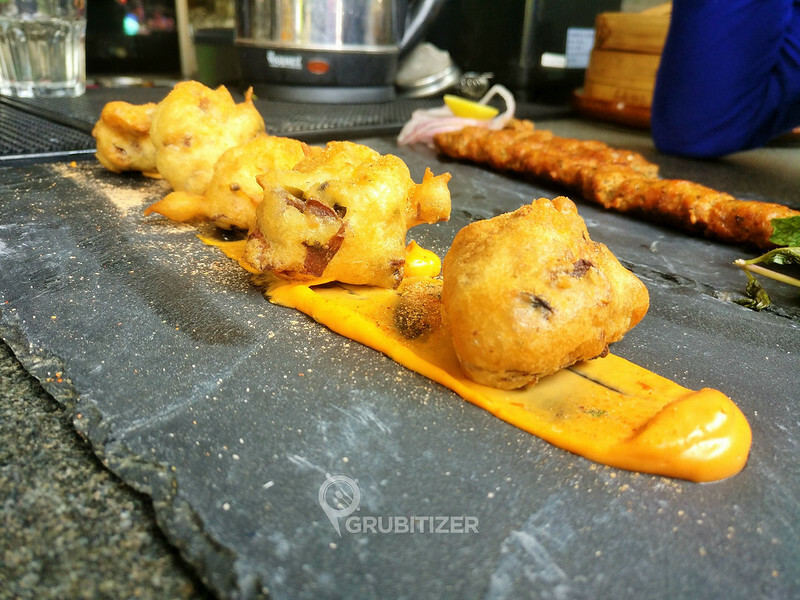 Chili Cheese rolls are filled with molten cheese in patches, I mean there are certain bites where all you can feel is the batter coming on to your mouth, well I liked it this way as the hunt for the cheesy section keeps you busy 😀 Naga Chilies and herbs provide an above normal spicy level to this dish. 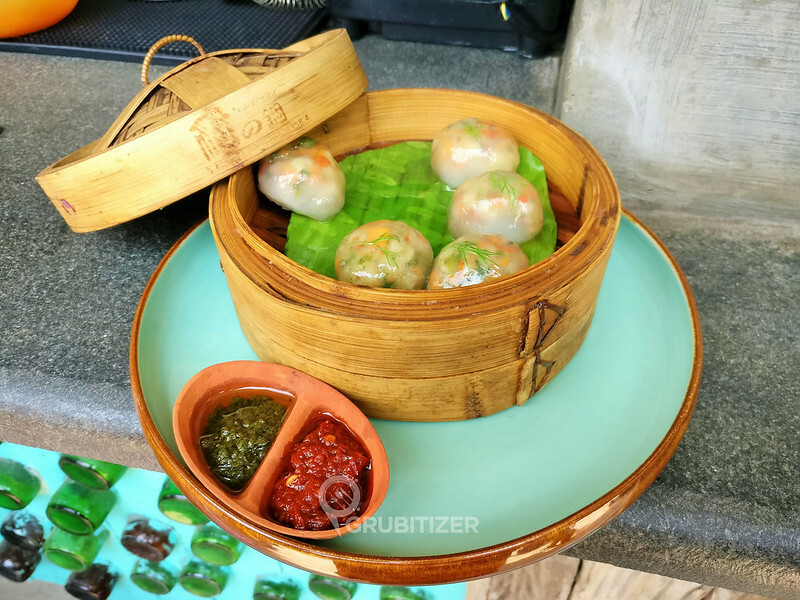 The crystal Shine Dumplings are transparent dim sums with fresh carrots, lotus roots, coriander and spiced with bell peppers. 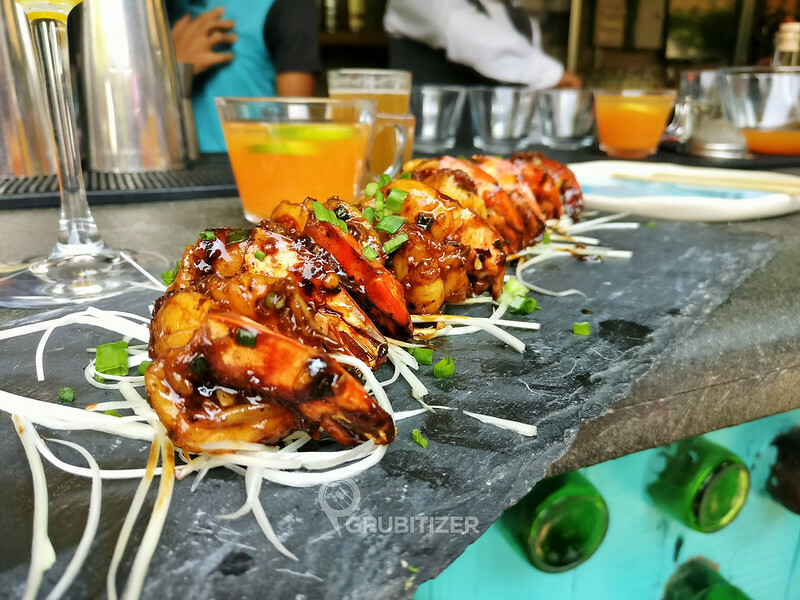 No matter how fancy a place might seem, the sight of something cooked in Indo-Chinese style gets me interested in seconds, the one dish that managed to do it was Hot Black Prawns. 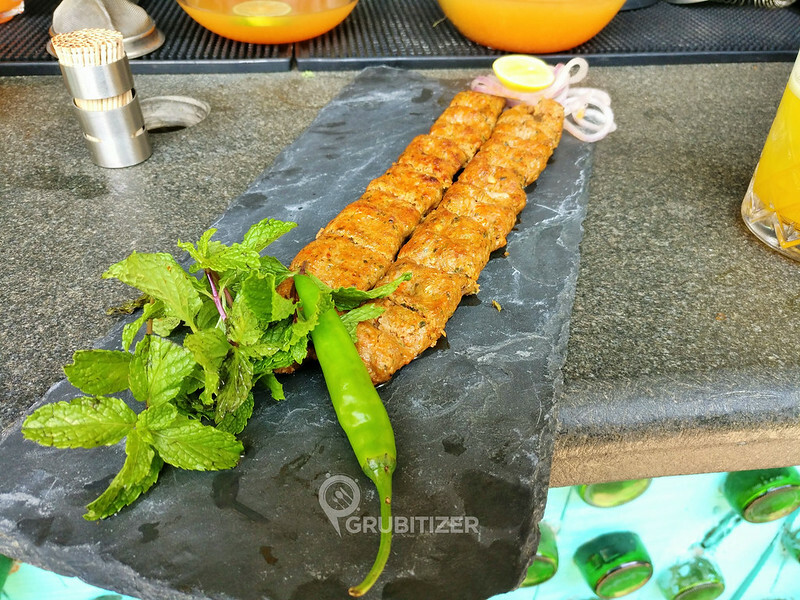 All of this was followed by African Suya Kebab and Iranian Seekh Kebab (lamb), the former being a spicy dish prepared using the actual African Suya spices and sprinkled with peanuts, this is one of the many dishes here that I feel will go well with your beer! 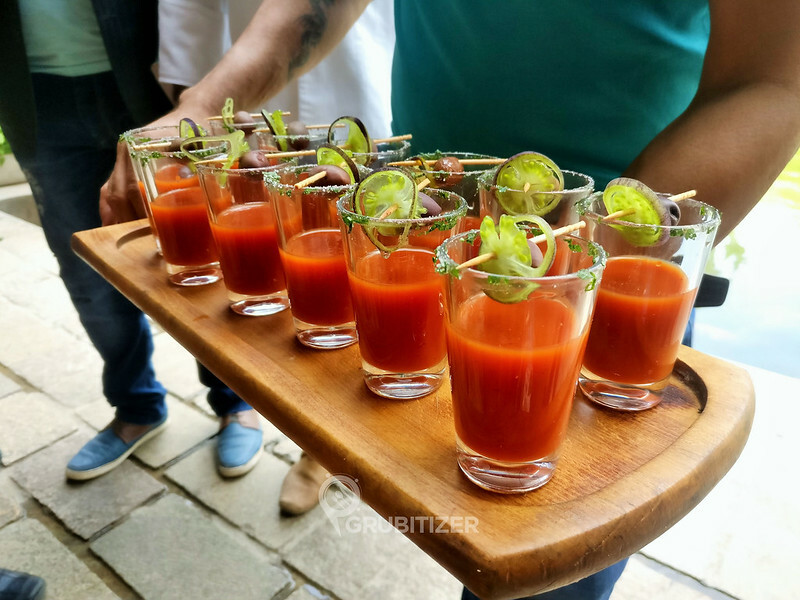 We then moved on the elaborately decorated table where the first item to arrive was the Tomato Gazpacho Shots or you can call it cold soup, it had a refreshing feel overall and felt light on stomach unlike the buttery hot tomato soup which we are used to have elsewhere. Well, Pizzas these days are taking the pub grub culture to a next level, so this by default means that the chefs at Big Brewsky have to get their pizzas right, and after gorging on two different pizzas that was served I can safely say that these were easily some of the best that I have had in recent times. 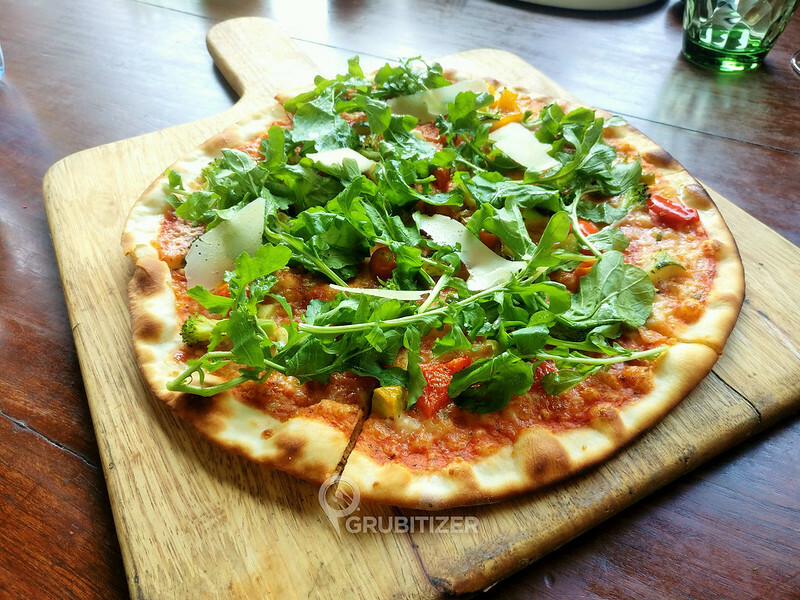 Garden City Pizza is for vegetarians, it has lot of rocket leaves spread above a bed of bell peppers, broccoli, zucchini, corn and loads of cheese. 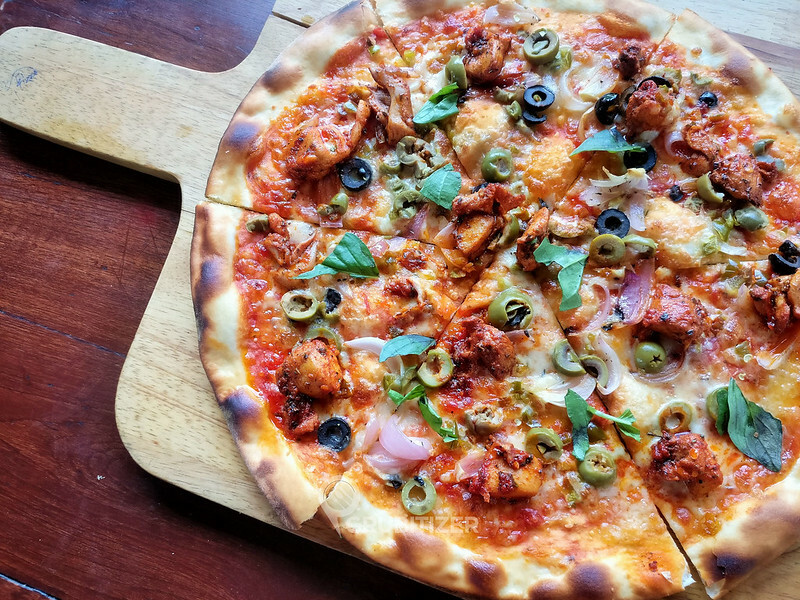 Red Chicken Pizza was my favorite and I am so gonna come back for it, this pizza has Spicy Paprika Chicken, Jalapeno, olives and onions, simple yet very tantalizing is what I can say about it. 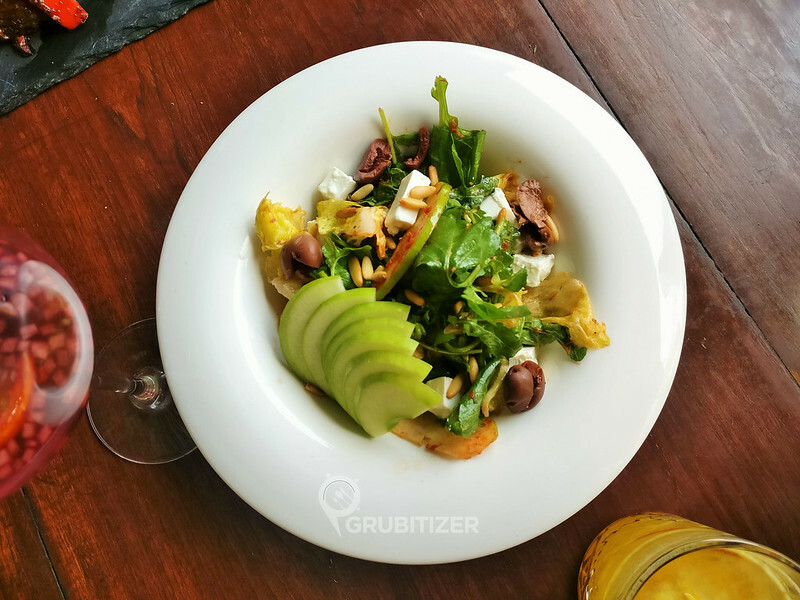 Apple and Sun-dried Tomato Salad is one bowl where you can find healthy dose of ingredients like mixed fresh greens, farm fresh green apple, feta cheese, Kalamata olives and Sun-dried tomato vinaigrette, the salad had a bit of citrusy taste. 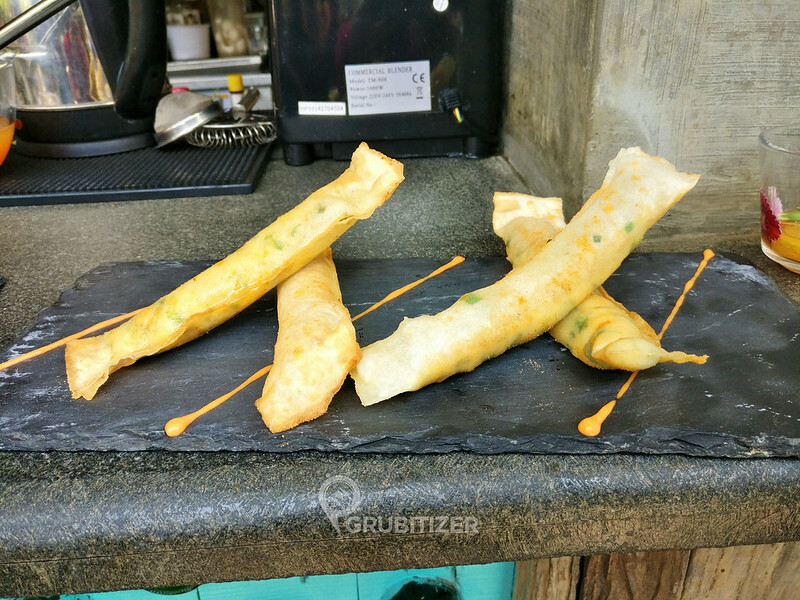 Chinese Birds Nest was one unusual dish which resembled an actual bird’s nest, we weren’t sure how to eat this and that’s when the skilled staff came to our rescue, cut the bird’s nest in 4 parts using a knife and served it. 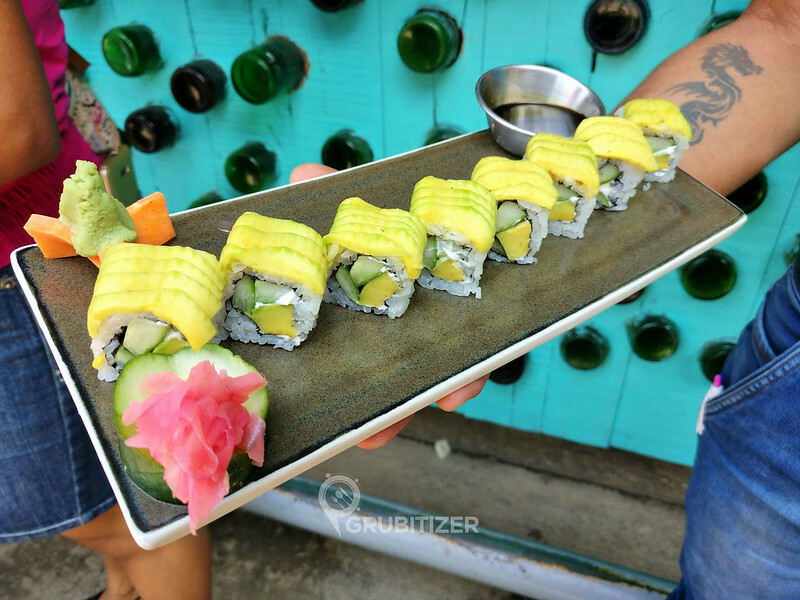 This vegetarian dish is something you would want to try as it is unique to Big Brewsky (atleast from my perspective!) 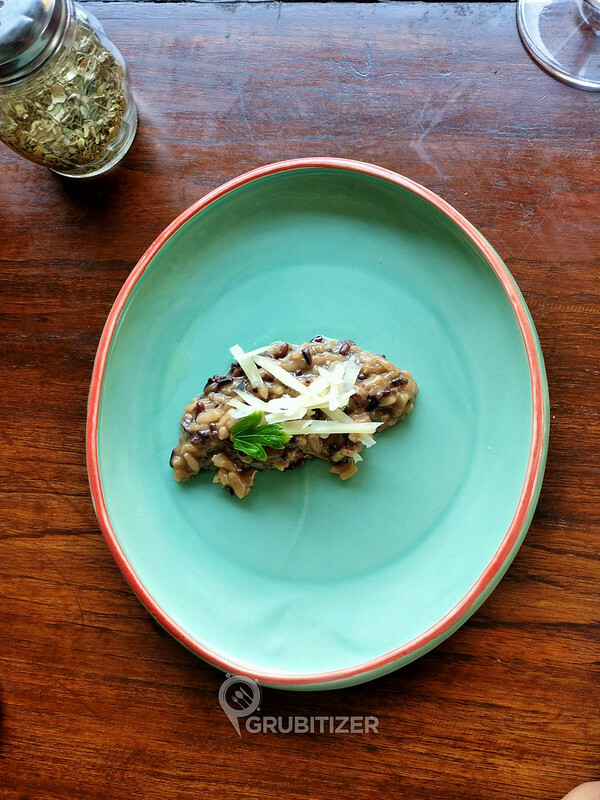 We also tried a tasting portion of Black Rice Mushroom Risotto which is combination of black Arborio rice slow cooked with mushroom pate and Parmesan with hints of truffle. 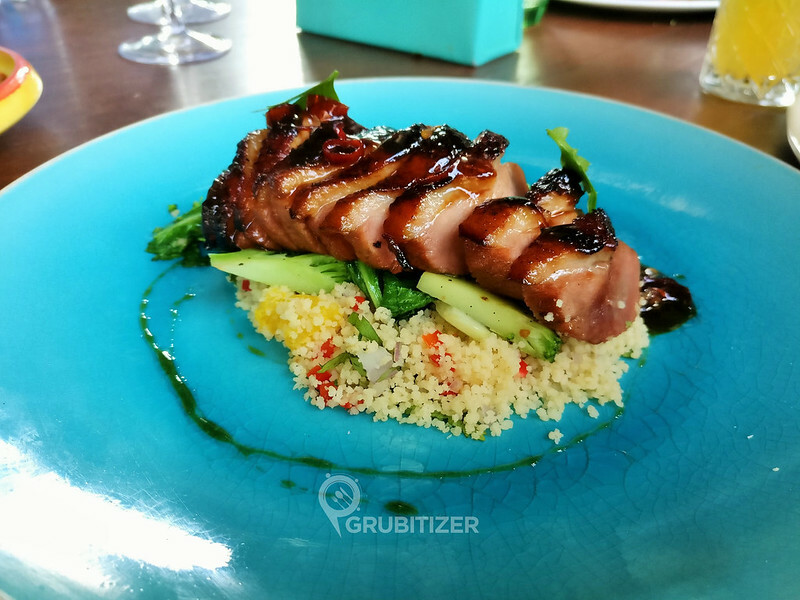 By now we had lot of food but the new menu dishes were still being served, it shows that the menu has actually undergone a major overhaul. 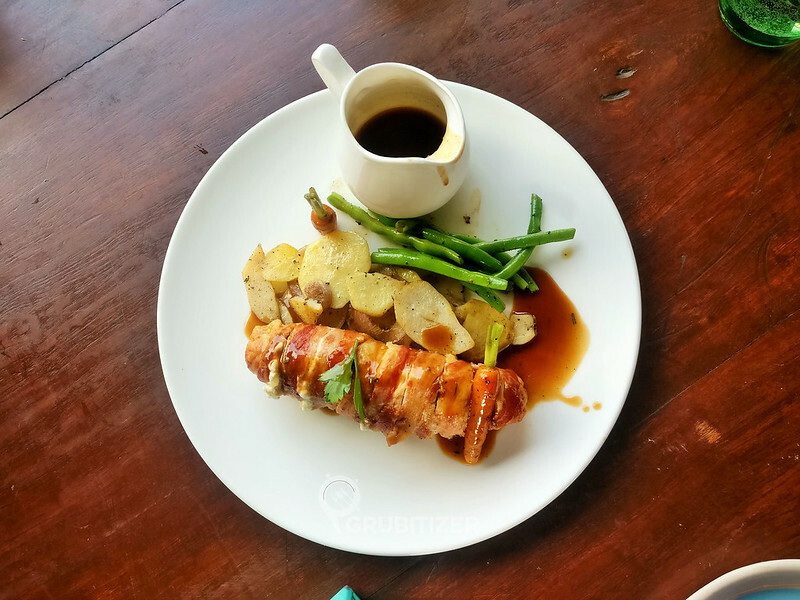 We were exhausted but the sight of Bacon wrapped Chicken and Maple Chilly Glazed Duck Breast was so tempting that I ended up having a bite at it. 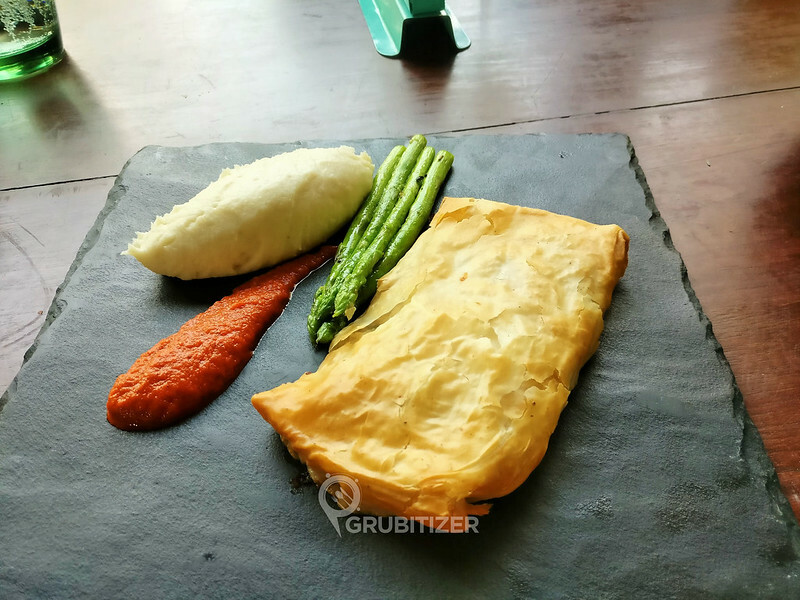 Both dishes are heavy on tummy and easily qualified to be a one dish meal, so you know what to order if you are super hungry! 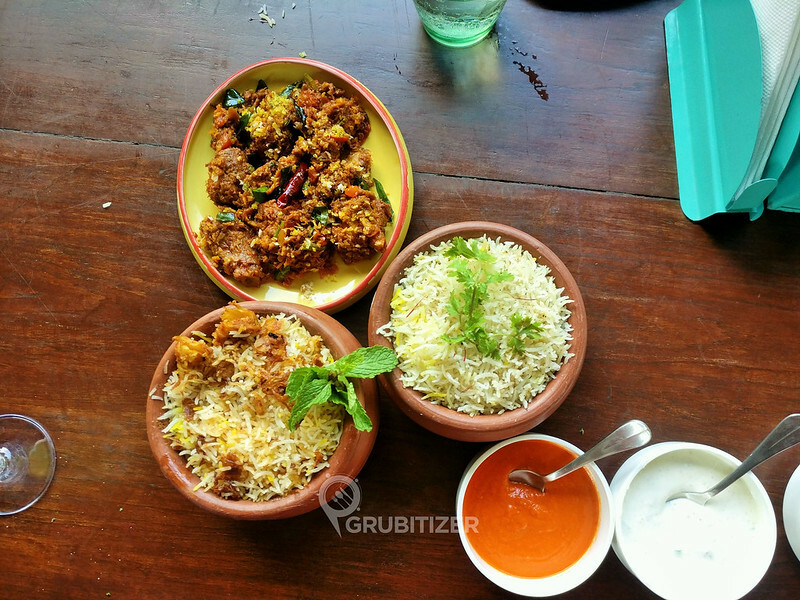 Our final stint was an Indian affair, we had the traditional Coconut Mutton Sukha which is a famous south Indian preparation where mutton is stir fried with curry spices and grated coconut. Brewsky Kathal and Soya Chap Biryani and Moradabadi Saffron Murg Handi Biryani were the highlight of the afternoon if you ask me, these biryanis are prepared in traditional wood fire chulha which gives it a very authentic overall feel. Dessert options available in Brewsky are something which you can never go wrong with, I have been here over 7-8 times now and all my meals have ended on a perfect note, it was the same on this day too. 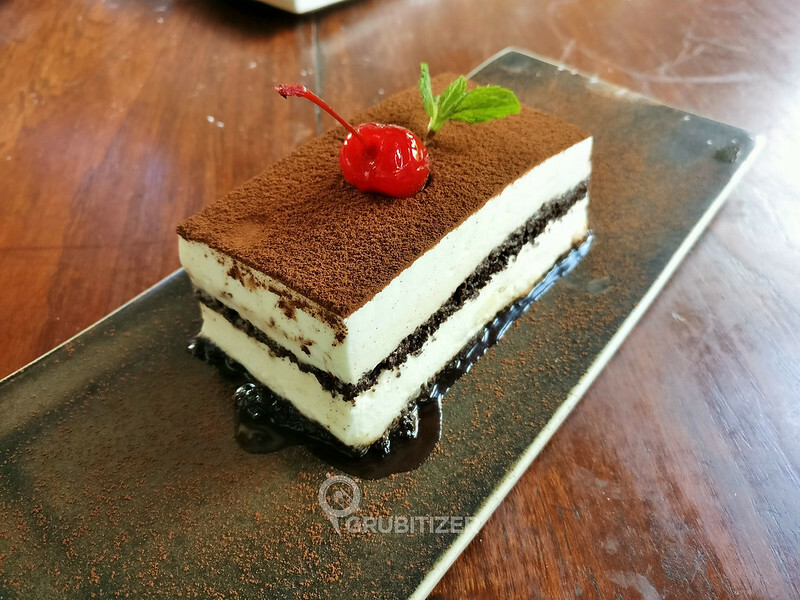 The chefs bought in the Asura’s Devil Chocolate Cake, Tiramisu Dela Casa (Egg-less) and the famous Chocolate Fondant. 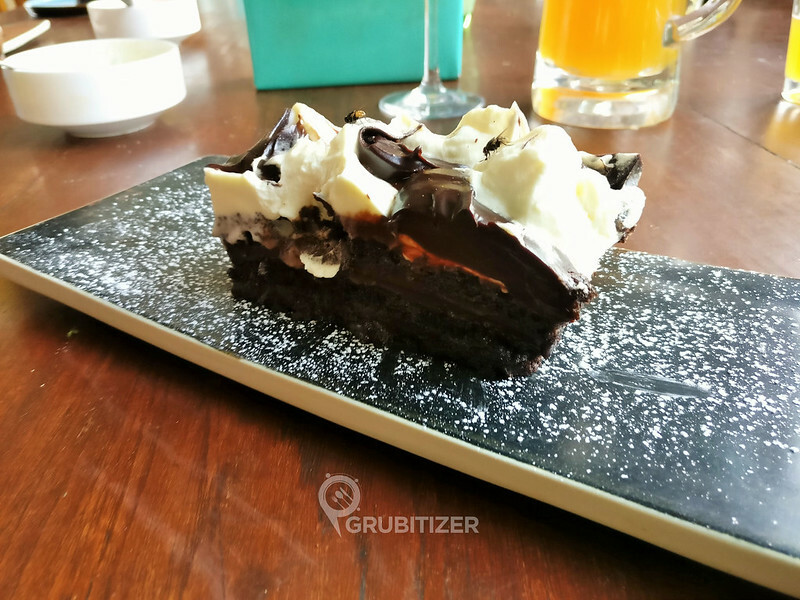 Asura’s Devil Chocolate cake is a big chunk of dark chocolate layered mud cake with cream cheese and chocolate frosting spread over it. 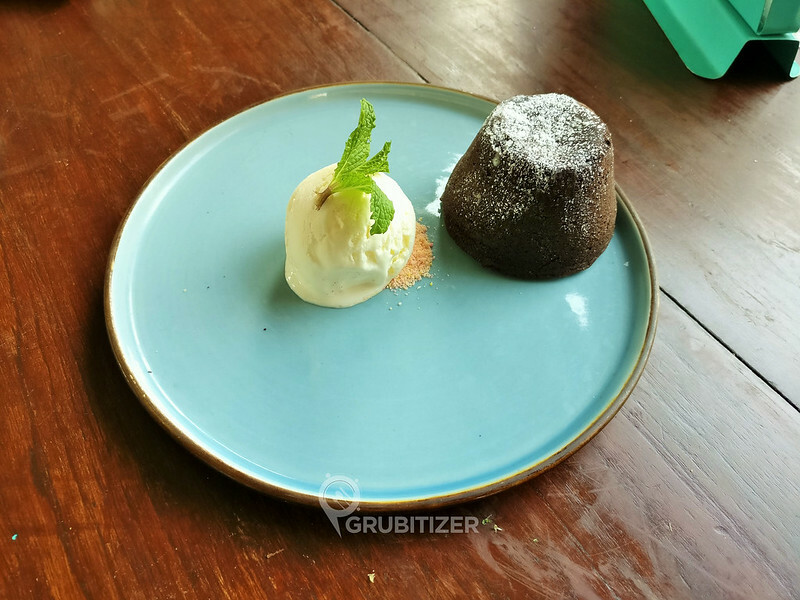 The chocolate Fondant is dark chocolate Lava cake which when burst comes out in the most picturesque manner you can imagine, mix it with the accompanied vanilla ice cream and you get one awesome dessert that’s good for two people! Well, this was it… or wait, it wasn’t. 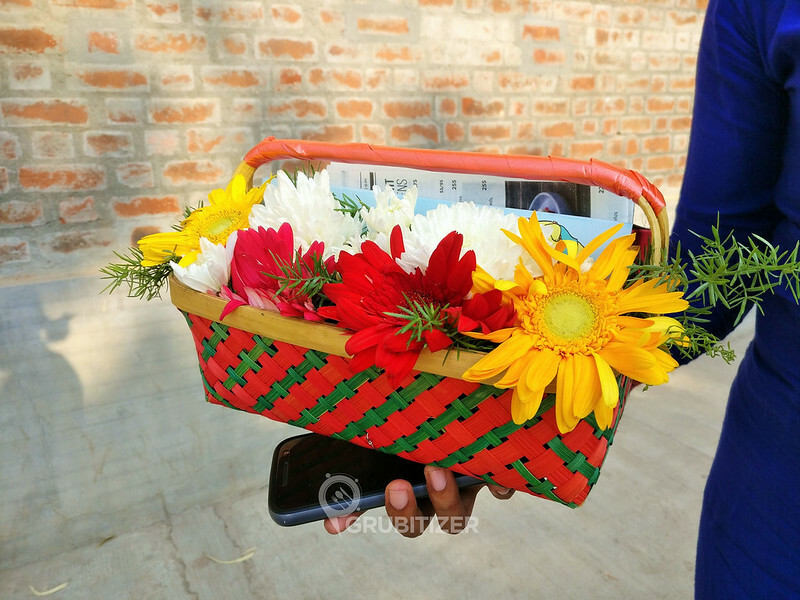 Big Brewsky upped the ante of the feel good factor by giving a goodie bag to all of us which had beautifully laid flowers along with colorful Macaroons! 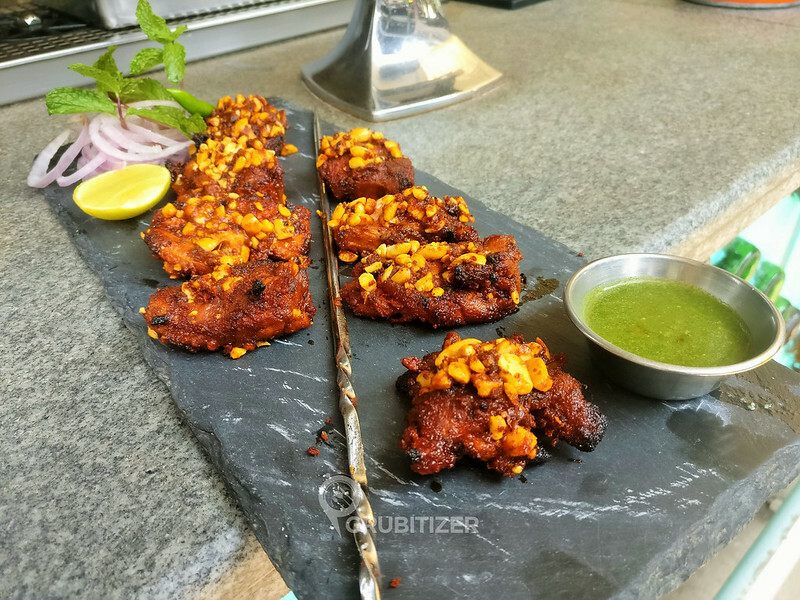 Overall, the new menu launched under the watchful eyes of Chef Saby definitely looks promising and offers a much needed change for regular folks like me.